When I started my coaching business, one of the first things I did was get a coach of my own. I purposely chose someone who had built a successful coaching business herself. After all, why reinvent the wheel? I wanted to benefit from the expertise and support of someone who had already done what I was trying to do. Later on, after my business was established, I was ready to develop another part of myself. So I found a coach who could help me grow my spiritual side. My current coach is helping me change some behaviors that are no longer working for me. I’m learning to be less analytical and structured in situations that don’t require it, and having more fun in the process. I picked each of these three coaches based on what I needed at a certain point in my business and in my personal life. Provide an outside perspective. If your work situation is muddied with internal politics and history, your coach can give you guidance based on what happens in the real world. At the same time, she can use her experience to help you navigate tricky political waters. Save your marriage. You know how when your spouse tells you something, it may not sound like a good idea, but coming from a professional it suddenly makes sense? Run your thoughts and ideas by your business coach – and take your spouse off the hook. Give you a safe place to let your hair down. Go ahead, tell your coach the real story: she has no ulterior motives, nor any agenda except your agenda. Her feedback comes without strings attached. She has no stake, emotional or otherwise, in what you do with her suggestions. Offer you her undivided attention. Your coaching session is a regular segment of time when you focus only on what is most important to you. It’s all about you and your success. Let’s be honest: where else in life can you find that? Be your creativity partner. Often, when we’re faced with a problem, we get caught in the trap of circular thinking. Recycling the same ideas over and over. A good coach will bring a fresh set of insights. She’ll ask what you want to do with your ideas, and she’ll give you the motivation to move out of your head and into action. Encourage you to dig deeper. 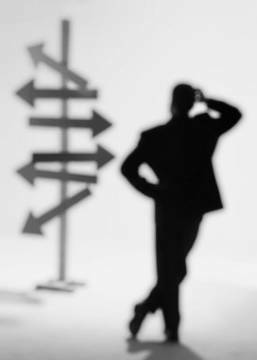 It’s easy to get lost in the minutiae of a situation. A coach will help you get to the root of an issue by asking you what you’re not addressing – and what you’re going to do about it. She’ll keep you focused on the big picture. Break a problem down into manageable action steps. As we all know, goal achievement never occurs in a straight line. 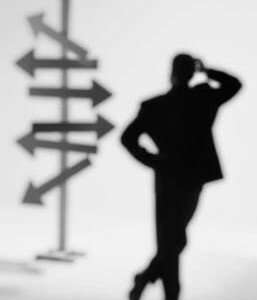 If you’ve wandered off course, your coach will remind you of your desired goal and help you do a course correction. Help you troubleshoot obstacles and challenges before they arise. Your coach has walked this road before, so she can point out possible stumbling blocks you might encounter. 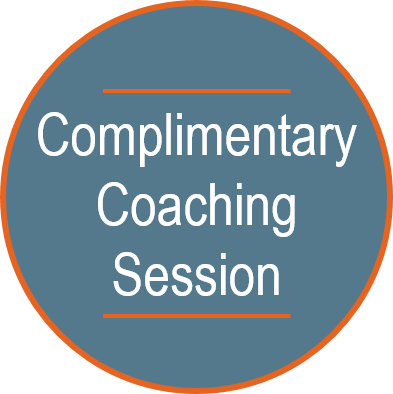 Looking for a business coach? Seek out someone, as I did, who has expertise in what you want to accomplish. Then schedule a preliminary interview to make sure you’re comfortable working together. You’ll know when the chemistry is right between the two of you! Is it time for you to stop doing it all alone? List the top 3 ways you would benefit from hiring a coach. What is that support worth to you? If you’d like to explore this further, call me at 508-231-0766 or email me at andrea@coachandrea.com.